This is a great one, so cute. The Danes leave there babies in their barnevogn (baby van) outside to sleep. 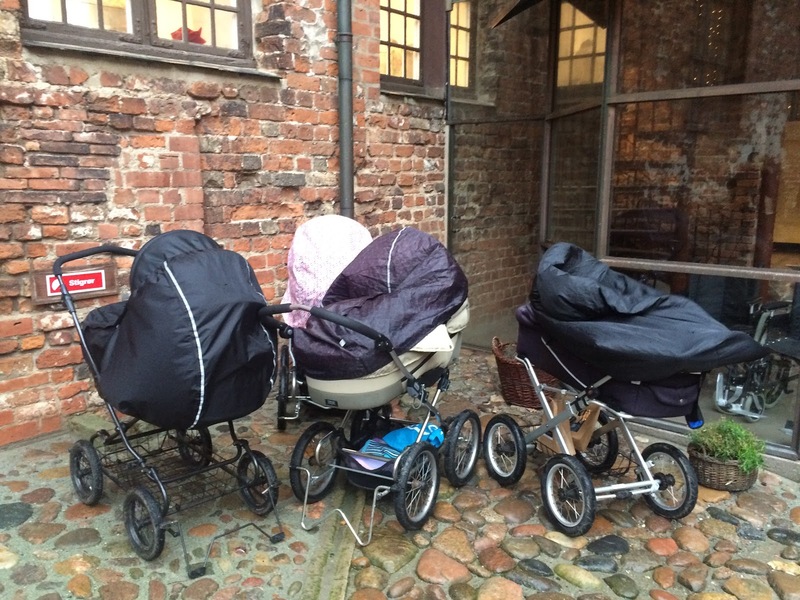 It is common to see a line of baby carriages outside a cafe in the snow and rain all with happily sleeping children inside. Apparently the kids love this and sleep soundly healthily. It also is apparently healthy as they are less likely to catch colds from the over heated and under ventilated internal environments here. 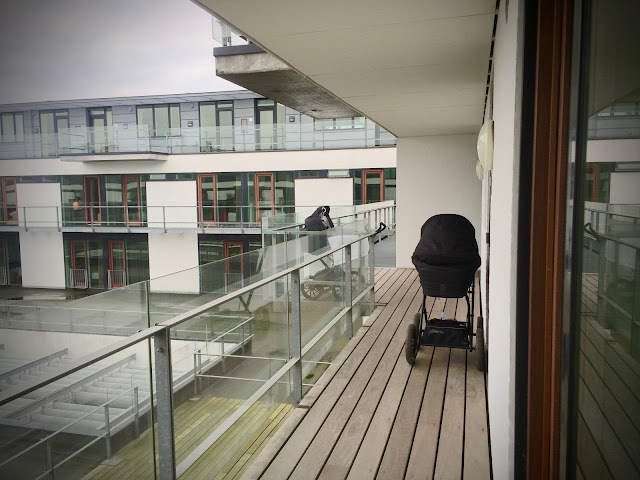 My neighbours have just had a new baby girl Nora and I get to say hello each day as she sleeps outside here apartment. Hi Marcus, just caught up on your posts. Didn't realise you'd been so busy. 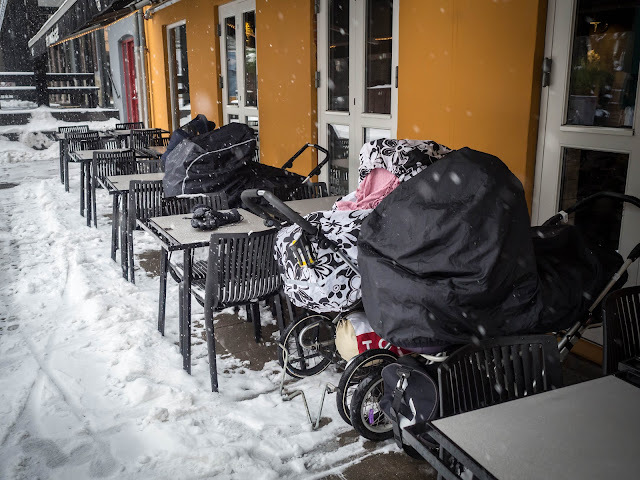 Loved all the winter stuff and although I haven't experienced it in nearly 60 years I can still remember the cosiness and warmth inside when the outside is below 0 and covered in snow. I love the idea of the kids snuggled up in their little prams in the frost. When I think about it as children our rooms must have got well below 0 without central heating and we were always snug in bed. Going to the toilet was a challenge though.